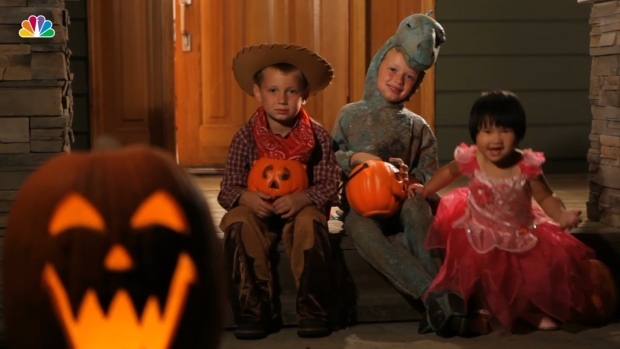 Follow these tips to save money on this year’s Halloween costumes. "Halloween" was enough to bump the comic-book film "Venom" out of the No. 1 spot and into third place. In its third weekend in theaters. It collected $18.1 million, bringing its domestic total to $171.1 million. 2. "A Star Is Born," $19.3 million. 4. 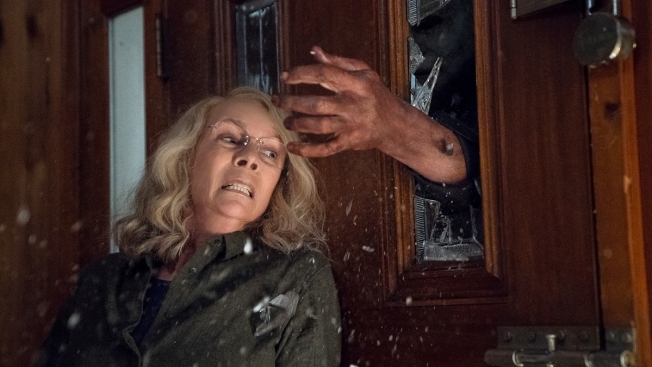 "Goosebumps 2: Haunted Halloween," $9.7 million. 9. "Bad Times At The El Royale," $3.3 million.